You are a living breathing individual with value, worth and possibilities that can not be quantified by science or a FICO score. A credit score does not show how hard you are trying, whether it is working multiple jobs, dealing with health or family issues. A credit score doesn’t show the change or challenges you are faced with financially on a daily basis, whether it is the high price of gas or the higher cost of groceries. 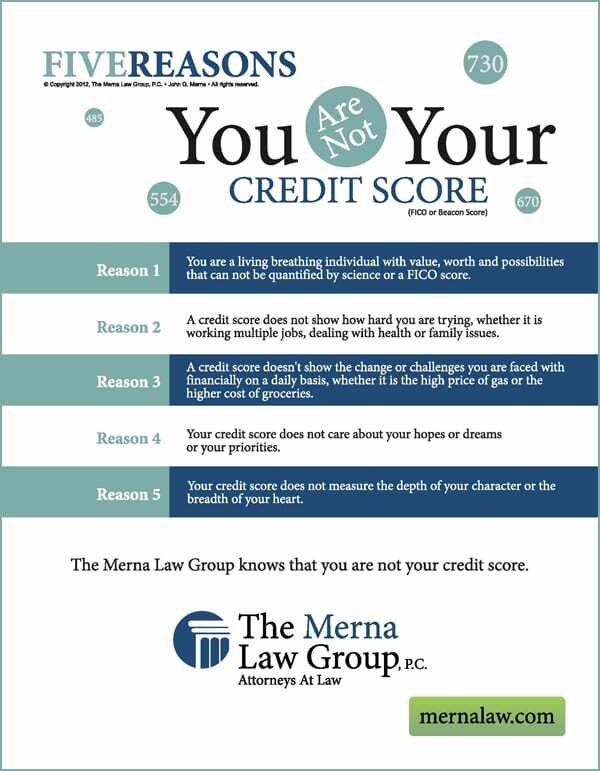 Your credit score does not care about your hopes or dreams or your priorities.